Skyrim Nexus, gongjin and DiorSoul. 12 Nov 2014. Dianest. 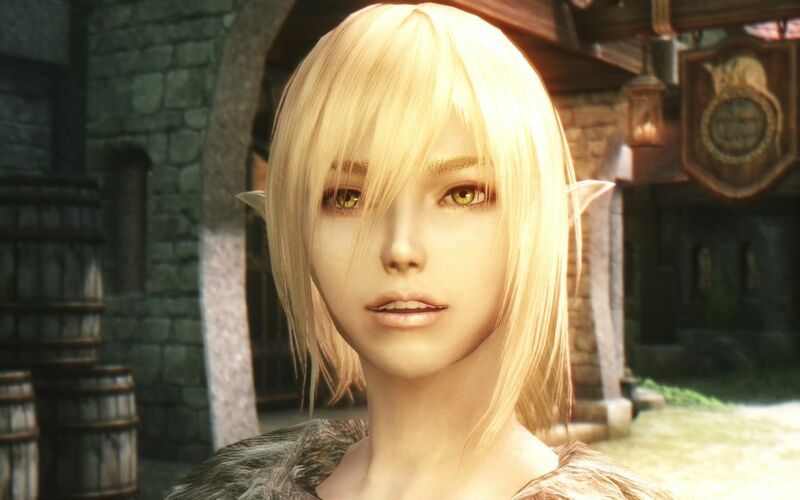 31 Oct 2014 <https://www.nexusmods.com/skyrim/mods/59541>. 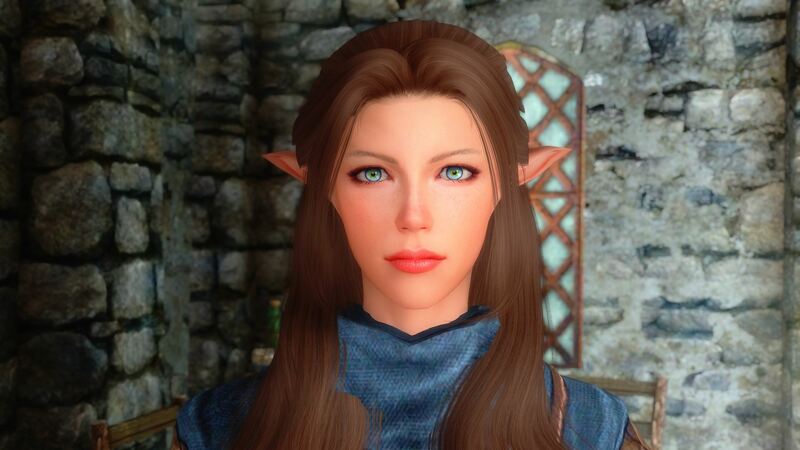 Skyrim Nexus, OnigiriDaisuki. 25 Jan 2019. GK Elf Healer Natalia Ver.1.5. 9 Jul 2017 <https://www.nexusmods.com/skyrim/mods/85173>. Skyrim Nexus, YuiH. 23 Oct 2014. 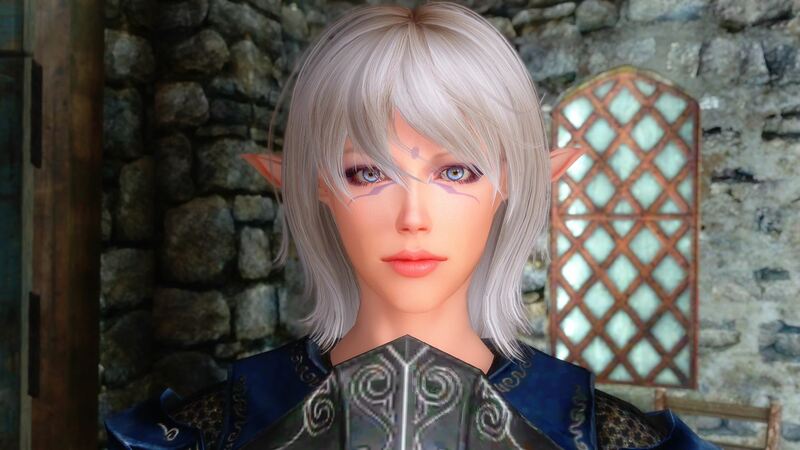 Elwyn - YuiH Standalone Follower. 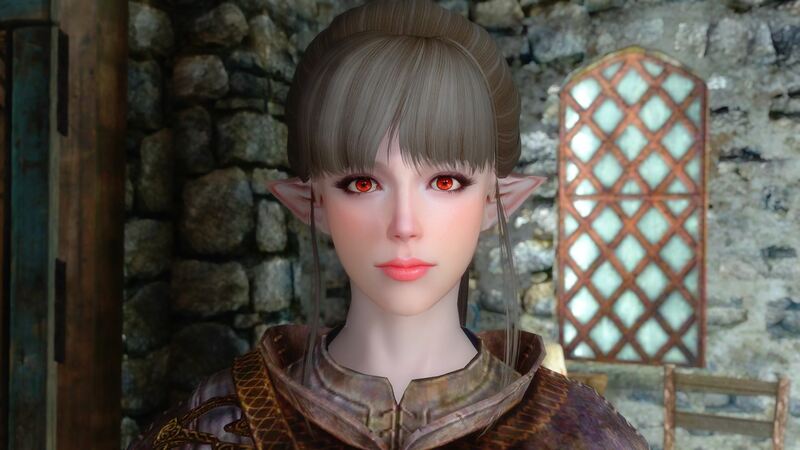 15 Oct 2014 <https://www.nexusmods.com/skyrim/mods/59056>. Skyrim Nexus, TK and zaizai. 27 Sep 2015. zaizaifollower. 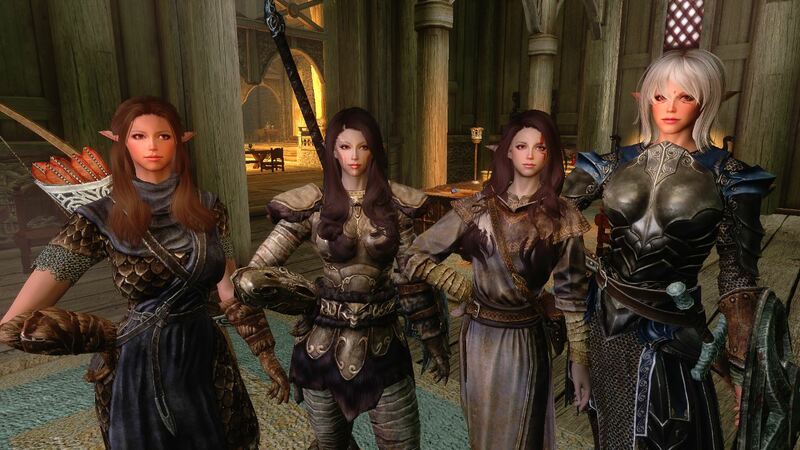 27 Sep 2015 <https://www.nexusmods.com/skyrim/mods/70069>. Skyrim Nexus, Sniizy. 30 Dec 2014. 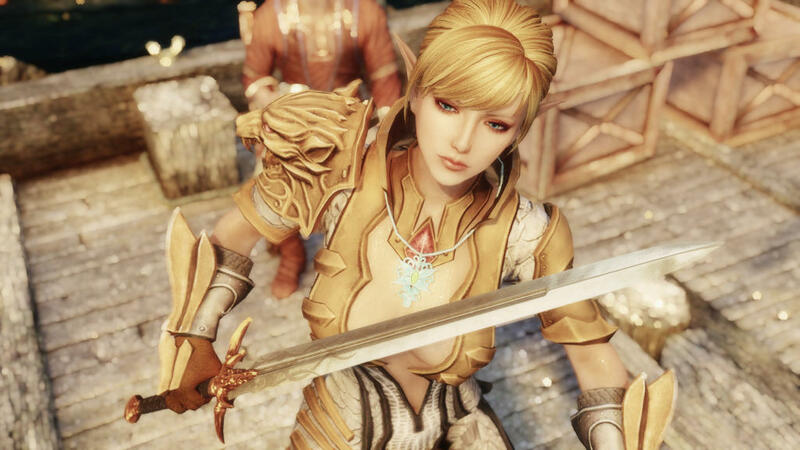 Yzandra and Shaelyn - Standalone Followers. 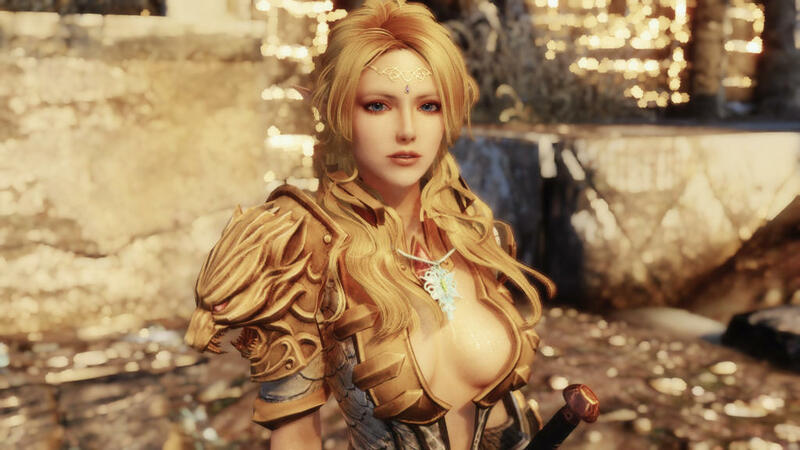 20 Dec 2014 <https://www.nexusmods.com/skyrim/mods/60868>. Skyrim Nexus, Aberin. 17 Dec 2014. 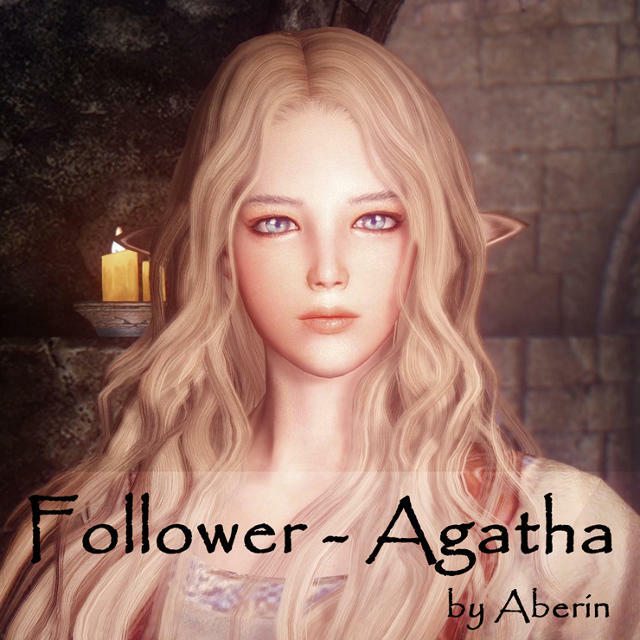 Follower - Agatha. 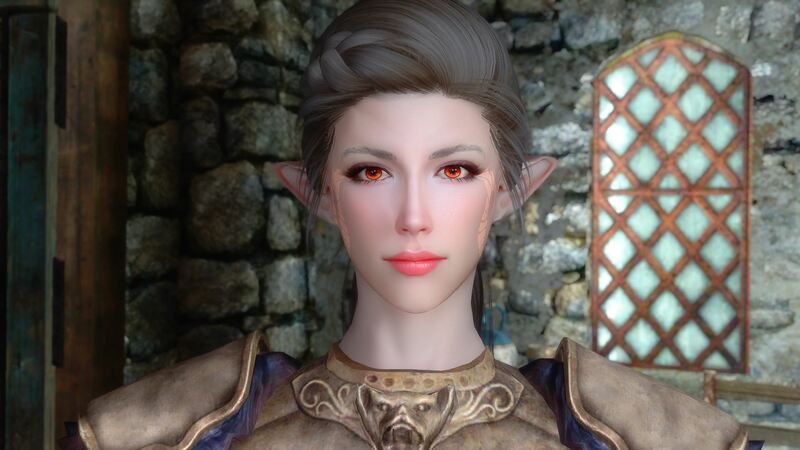 22 Oct 2014 <https://www.nexusmods.com/skyrim/mods/59273>. Skyrim Nexus, mobear. 17 Feb 2017. Cailin Follower. 16 Feb 2017 <https://www.nexusmods.com/skyrim/mods/82198>. 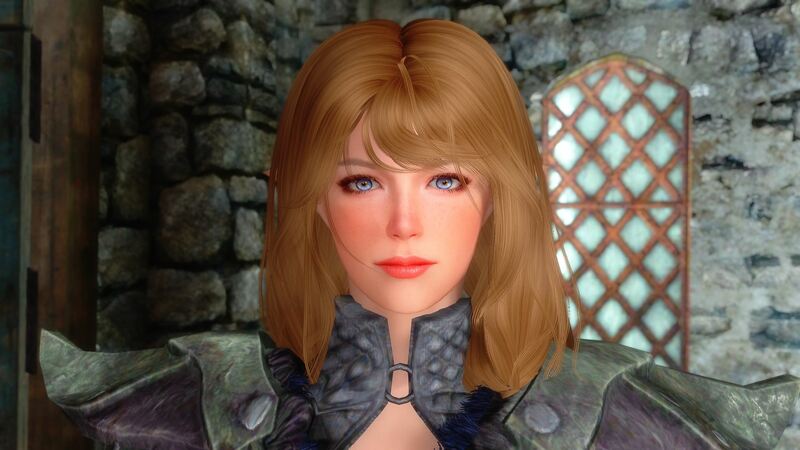 Skyrim Nexus, OnigiriDaisuki. 17 Oct 2018. GK Elf Followers Ver.1.2. 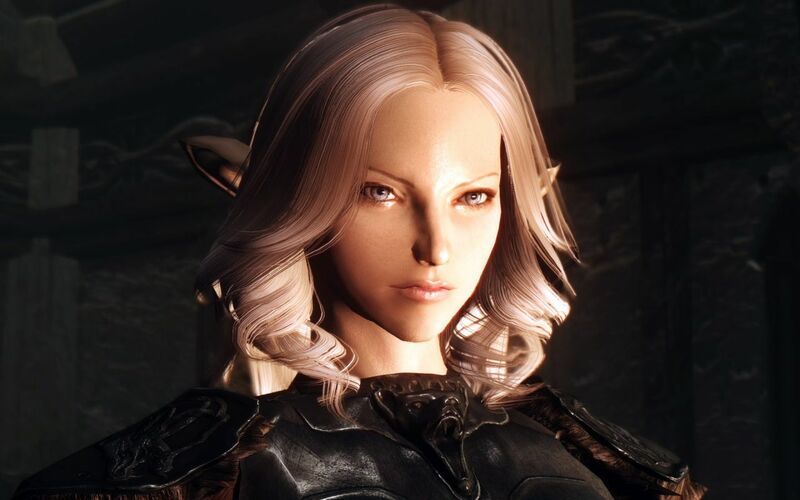 16 Jun 2018 <https://www.nexusmods.com/skyrim/mods/91970>. Skyrim Nexus, Altem. 22 Apr 2018. 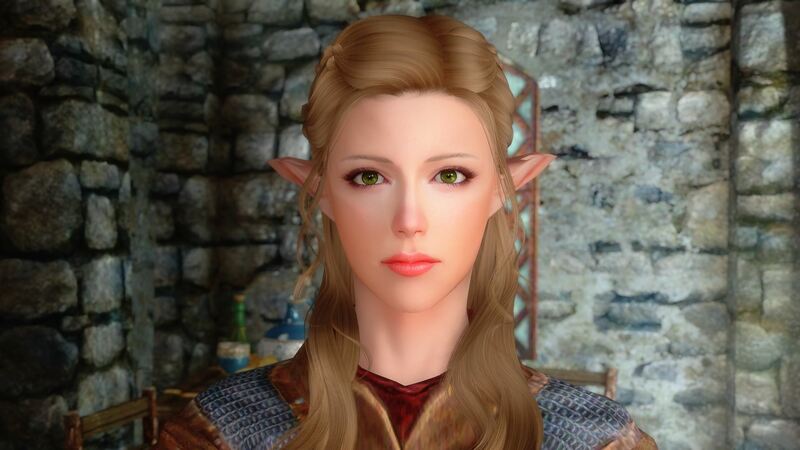 AH Elven Follower. 6 May 2017 <https://www.nexusmods.com/skyrim/mods/83676>. 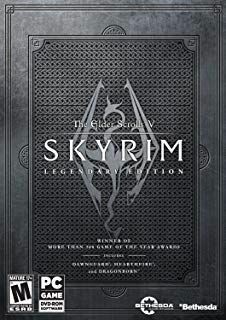 Skyrim Nexus, yzentronics. 31 Aug 2017. Silla follower. 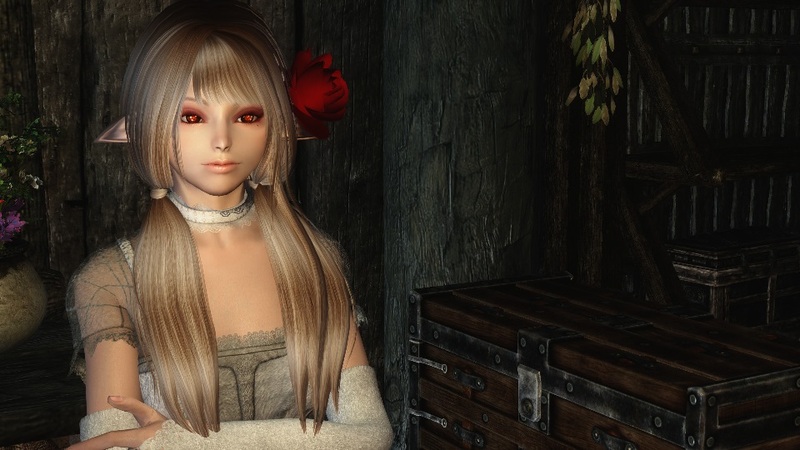 9 Dec 2015 <https://www.nexusmods.com/skyrim/mods/71827>. Skyrim Nexus, Sniizy. 20 Jun 2015. Brynhild - Standalone Follower. 15 Dec 2014 <https://www.nexusmods.com/skyrim/mods/60772>.